We are taking names for our up and coming litters in July. All puppies born January 20th and 29th are SOLD Thank you to all the new owners. Visit the website to see past puppies,happy customers and the parents to expected litters. Pictures are the 3 parents website link at top of right of page or copy and paste link below to url bar. 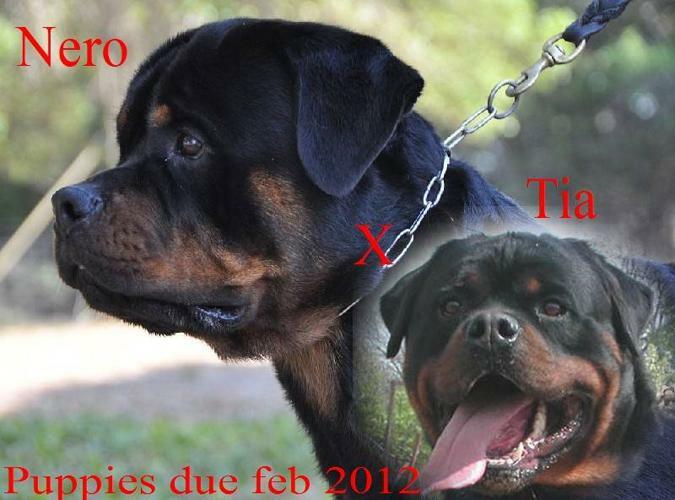 We are looking for a co - ownership home for Nero he is a great dog wonderful temperament etc . He can be shown as well. If you are interested contact me you must own your own home and live in Manitoba. Contract will be put in place .